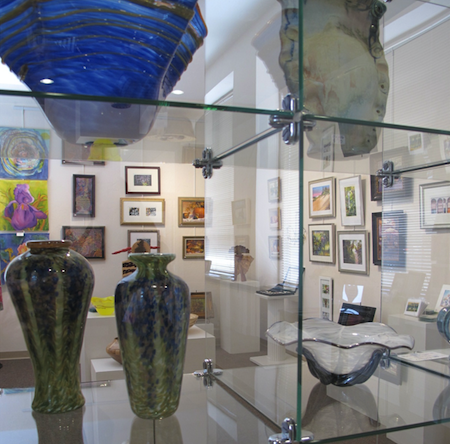 The PAC Gift Shop features original, fine art created by Members of the Plymouth Arts Center. Unique Art for your home or business, or as the perfect gift! Books, Greeting Cards, Postcards, T-Shirts, PAC Memorabilia, and more!